The Hound would like to thank the EMI Archive Trust for this great interview with lengendary Abbey Road Sound Engineer Malcolm Addey. The EMI Archive Trust was delighted to sit down with the wonderful Malcolm Addey. He was hired in March 1958 as a trainee/assistant engineer and after an unprecedented short three months was promoted and invited to join the renowned “pop” recording team of Peter Bown and Stuart Eltham. By July he had already recorded Cliff Richard’s “Move It!” soon to be followed by many hits by Cliff, The Shadows, Helen Shapiro, Adam Faith, Johnny Kidd and many more. Malcolm experimented with and pioneered the use of such things as liberal amounts of equalisation and compression in addition to placing microphones much closer to instruments and vocalists than was considered prudent by his contemporaries. 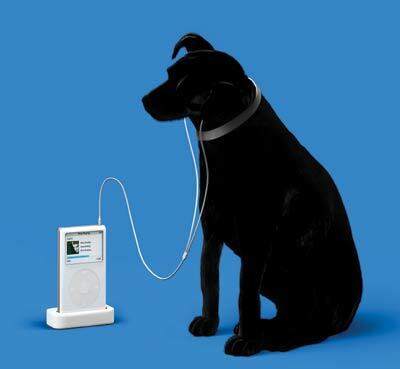 As a result his records tended to be louder, more “present” and attention-getting. In this short video he shares a memory of how somehow opera got involved in the making of the hit record, “Move It!”, generally accepted as the first “all-British” rock’n’roll record. Malcolm currently resides in New York City, where he continues his work recording and mastering mostly Jazz and Classical music in addition to re-mastering historic re-issue CD sets. He also enjoys recording live concerts for radio broadcast networks. 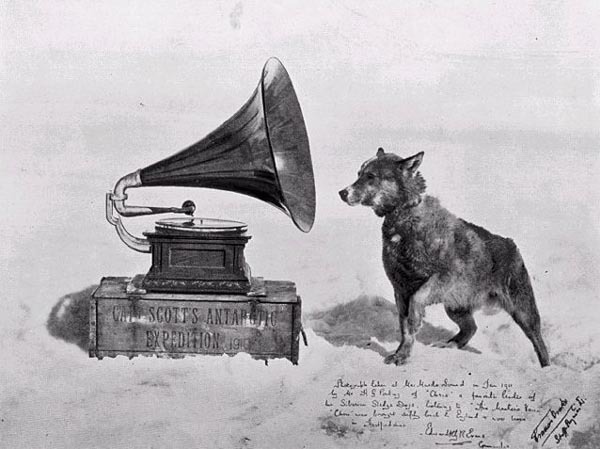 This dog blog is dedicated to the history of recorded music. We are specifically interested in the fine work of the EMI Group Archive Trust but we want to look wider at how the sound got on the rounds and all the widgets that made the digits. And we are all of a Twitter!